AS-IS WHERE IS! 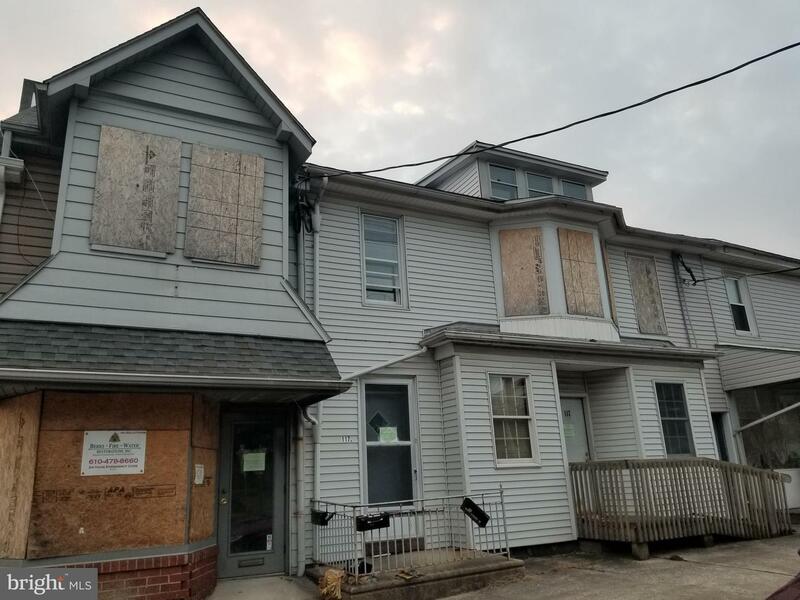 5 unit mixed use building (1 commercial unit and 4 residential that has been damaged by a fire, previous rent roll grossed $4,250 monthly. There are 2 separate parcels with separate tax information (31-5344-09-25-0002 & 31-5344-09-15-9095). 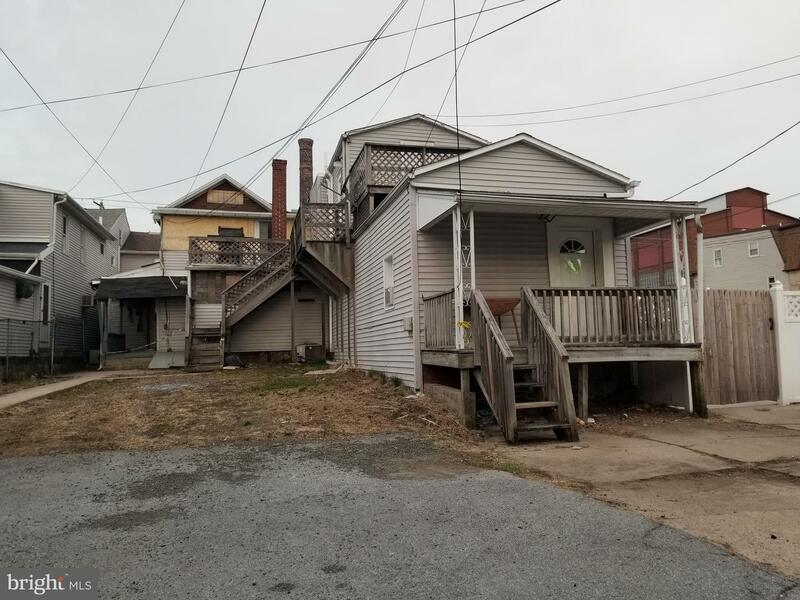 Proof of funds must be submitted, liability release form must be signed prior to any showings and sent to [email protected] ALL AGENTS MUST BE PRESENT WITH YOUR BUYERS. Owner is a licensed PA salesperson.